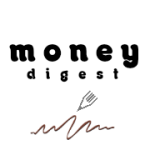 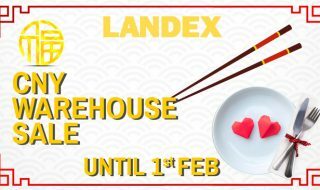 Tiger Corporation is a Japanese manufacturer of rice cookers, stainless steel beverage bottles, bento lunch kits, and home appliances like water pots. 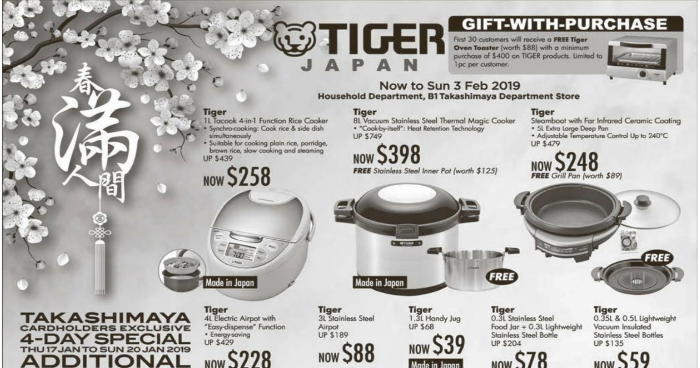 From now till 3 Feb 2019, Tiger Japan, Fissler and Happycall Kitchenwares get discounted at Takashimaya. 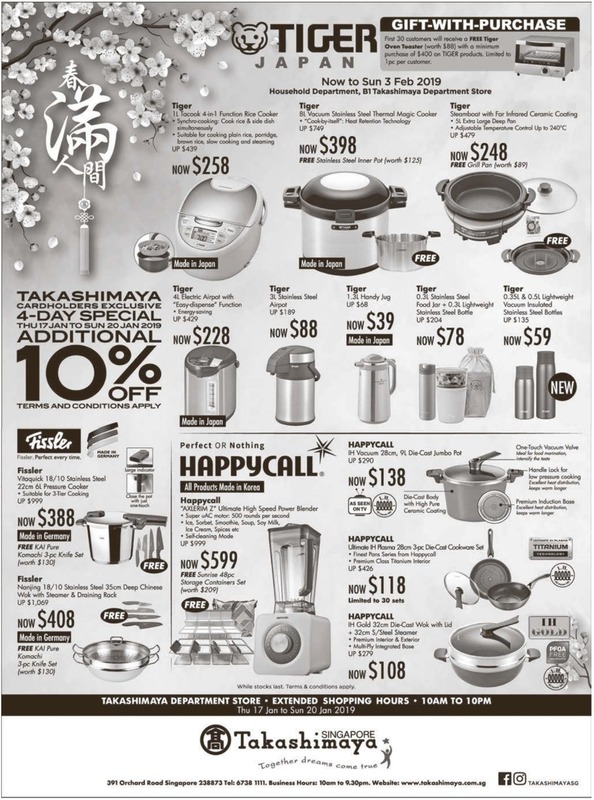 Enjoy up to 50% off these quality kitchen and cookwares from Japan and Korea. 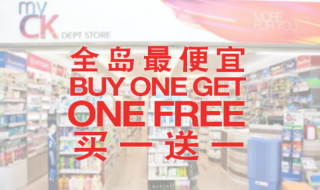 Philips’s Home Appliances Sale happening at SAFRA Toa Payoh on 12 & 13 Aug 17. 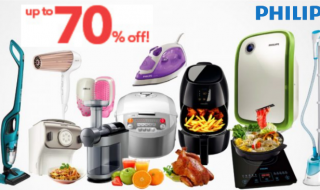 Enjoy up to 70% off!